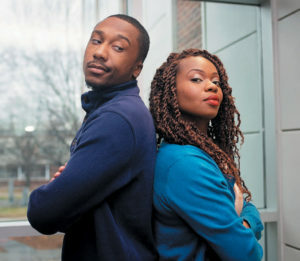 North Carolina A&T State University’s Theatre Arts Program presents the raucous Rom-Com, The Taming of the Shrew. 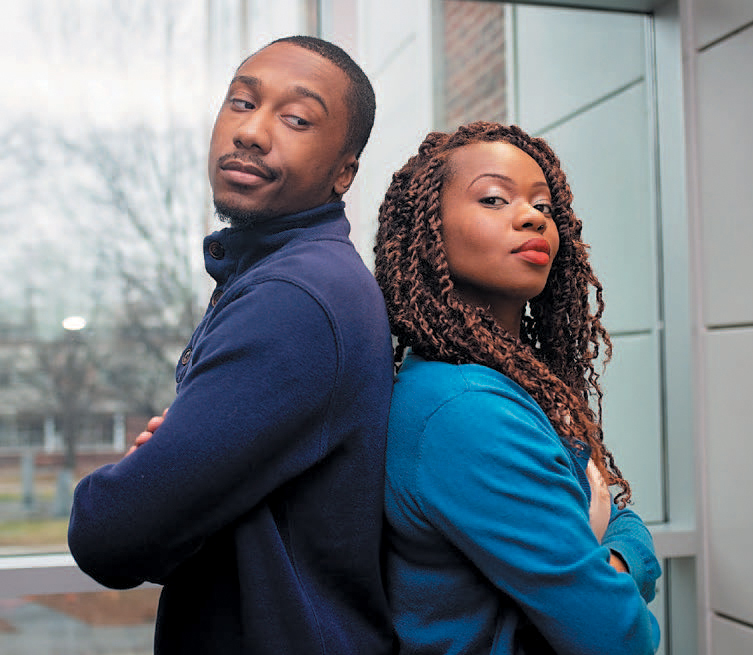 This classic play is anything but tame in the hands of director Xulee-Vanecia J. Love. The power reaches a fever pitch as Petruchio, is challenged to tame the beautiful and strong willed shrew, Katharina. This unbridled new spin on Shakespeare’s comedic battle of the sexes will have audiences pondering many of the issues about gender that confront our society today. “We are in a very dynamic and turbulent time especially with regard to gender politics, and this production will highlight that women are powerful in more ways than we could ever imagine,” says Love. Blending outlandish farce, with urban style and heightened language this production asks the question, who is taming who? Performances are at the Paul Robeson Theatre on the campus of North Carolina A&T State University.